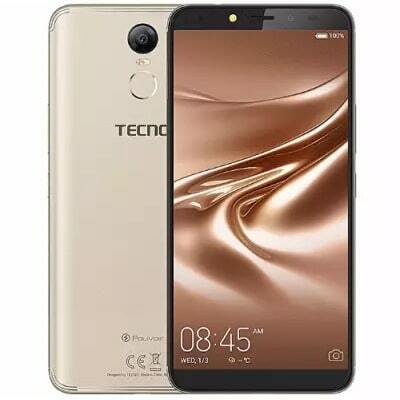 TECNO Pouvoir 2 shares similar design with most recent TECNO devices. It features a 6.0 inch full display with tiny bezels and a resolution of 1440 x 720. It has a plastic covering with the fingerprint scanner mounted at the size, it measures 159.8×76.8×8.5mm in dimension. The device runs on Android 8.1 Oreo and is powered by a 1.3GHz quad-core processor. It has a 16GB internal memory and a 2GB RAM size. Over the years, TECNO Power series have been known to have poor cameras but an improvement has been made on the Pouvoir 2. It has an 8MP selfie camera with Flash and a 13MP rear camera with Flash. In terms of connectivity, it is 4G enabled and supports GPS, WiFi, Bluetooth and OTG. TECNO’s campaign message for the Pouvoir has been about it having a strong battery life and it being able to stay up for 4 days which is 96hrs on a full charge. The device is powered by a 5000mAh non-removable battery capacity and it remains to be seen if the claims are true.